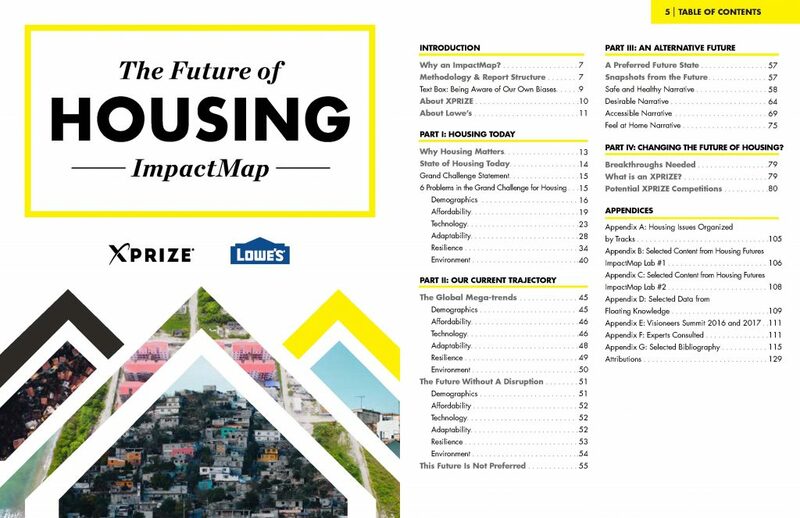 Fluxus LLC CEO Fanyu Lin is amongst the experts who provided guidance and input on the topics covered in this XPRZIE report and the Housing Futures ImpactMap sponsored by Lowe’s. Demographics: As we are heading toward two-thirds of the world’s population living in cities, there is a tremendous pressure on the housing market to keep up with housing demand. Certain cities in the Global South, as well as developing countries in Asia, are facing additional negative externalities associated with the extremely rapid urbanization. Affordability: The relative cost of housing in people’s lives, as well as the stock of affordable housing available and being built, is vastly insufficient to address the increasing population of both the developing and developed world. Between better policy and new financing solutions, serious attention needs to be put toward this challenge area. 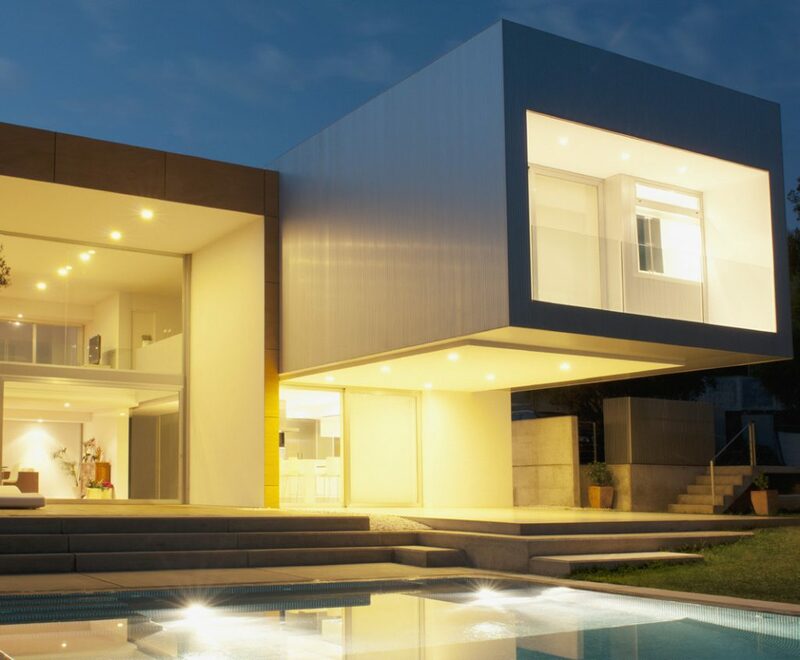 Technology: Emerging technologies offer the potential to radically improve the cost of building, the environmental efficiency of building, as well as the function and experience of a home. These technologies range from smart building technologies, the Internet of Things (IoT), artificial intelligence (AI), synthetic biology, and biomimicry—we need to integrate these solutions at scale, faster, everywhere. Adaptability: Housing has traditionally been a lifetime asset with increased mobility, lifestyle changes, an aging population, demographic explosion, etc. We have to start adapting housing stock to meet our needs rather than our societies adapting to the housing stock. This is true both for existing housing and new builds. Resilience: There is a growing understanding of the consequence of climate change and the need for better built environment resilience strategies. However, the responses currently underway are insufficient in scope and pace. Environment: Building homes is one of the most natural resource-intensive human activities. Additionally, construction waste and the weight of urban life on natural habitats is severely damaging the health of ecosystems and their ability to recover. Through multiple back casting and scenario building exercises, the group has picked several breakthroughs, evaluated based on four criteria: impact potential, level of audacity, market readiness level, and desired timeline for impact. Modular Megastructure, Flexible Home, and Communities for the Displaced are amongst the breakthroughs that offer the most potential to create massive, global impact. The world’s population is projected to increase from 7.4 billion in 2017 to 8.6 billion in 2030 and 9.8 billion in 2050. 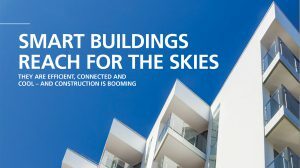 As the demand for housing around the world grows at unprecedented rates and land continues to become more expensive, Modular Megastructure XPRIZE has the potential to develop affordable, resilient housing at a massive scale by creating a plan to modularize the majority of the building components and assemble them within a short period of time at a reasonable price point. Housing is neither rapidly built nor is it often affordable for most of the planet. Housing that can be built for less money will likely cost less to rent or own, and will benefit primarily the new middle, multifamily and multigenerational, as well as the elderly and infirm groups. WHY IS THIS IMPORTANT FOR THE PREFERRED FUTURE OF HOUSING? As the world’s population is projected to increase, half of the world’s population growth will be concentrated in just nine countries (in descending order of growth): India, Nigeria, Democratic Republic of the Congo, Pakistan, Ethiopia, the United Republic of Tanzania, the United States, Uganda, and Indonesia. The severe housing deficit will continue to rise. Today, 330 million families need to find a housing solution. That deficit is expected to increase to 440 million families in 2025.175 This XPRIZE will allow infrastructure to keep up with the high demands of the growing population. WHY DOES THIS WHITE SPACE EXIST AND WHAT CATALYST IS NEEDED TO CHANGE THIS? Although urbanization is driving investments in infrastructure development, most work is still performed manually and on site, which is costly and time consuming. Innovation at this scale is risky and as a result, unimaginative and slow. The construction industry is inherently long term. A small error in construction can cause significant harm to humans and the environment. 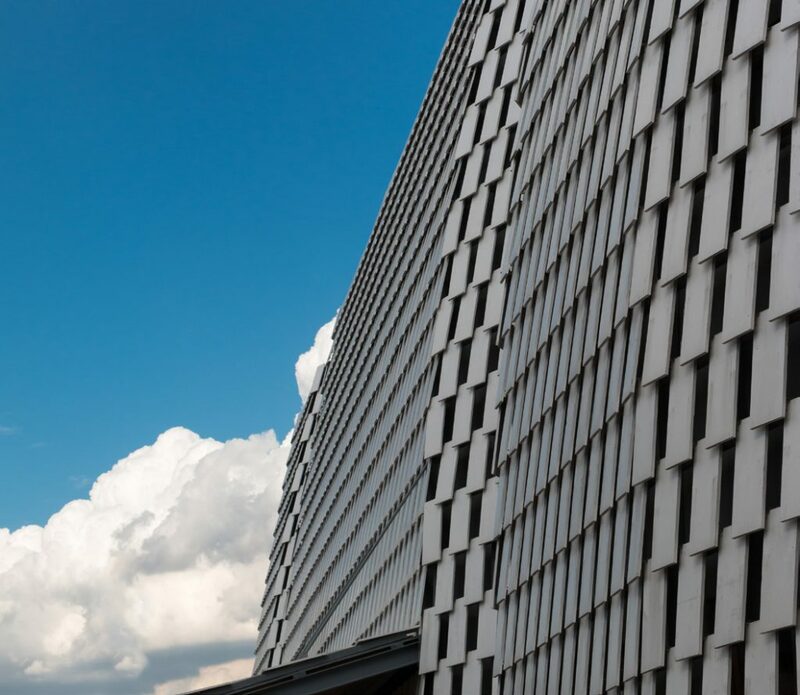 The consequences of construction errors can reverberate for decades, centuries, and even a millennium. Excessive regulation of the industry and its supply chain can hinder innovation and, currently, rapid building is focused on markets where safety regulations are flexible. 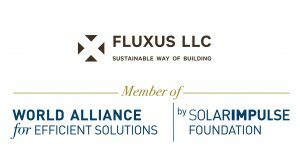 Innovators need a platform that allows them to integrate existing and new modular constructing technologies safely and quickly. Compared to 2017, the number of persons globally aged 60 or above is expected to more than double from 2017 to 2050, rising from 962 million people to 2.1 billion people. Flexible Home XPRIZE has the potential to mitigate the costs surrounding public health care systems, pensions, and social protections, as well as improve the quality of life for millions of aging individuals by creating an automated home healthcare system that allows a person to age in place. The system must be able to address all five areas of eldercare: accurately provide medication, assist in self-hygiene, call for help when needed, meet nutritional needs, and provide companionship. The elderly and infirm along with multi-family and multigenerational groups will benefit from advancements in AI, robotics, and sensing technologies that allow aging family members to remain in their homes longer. The majority of the elderly population wish to stay at home as they age (nearly 90 percent of seniors desire to stay in their homes as long as possible); however, the design of their homes and communities does not suit older adults who lack the mobility, agility, and swiftness of the young. This XPRIZE would allow the elderly to live out their golden years in their preferred homes. Most companies are largely focused on a single area, such as security, and the industry lacks integrated, whole-home solutions. 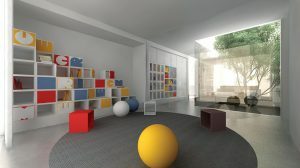 Current technology also does not incorporate both AI and the IOT and how they relate to a home’s need for structural change. We need technology that allows housing to adapt to those living inside it, rather than forcing the inhabitants themselves to adapt. We also need to address the public’s aversion to AI and robotics both regarding its ability to care for the elderly and infirm and the fear that eliminating human caregiving will deprive this group of its already limited social interactions. The world is facing its largest refugee crisis since World War II. As families flee their homes in the face of violence, persecution, or natural disasters, the need to not only shelter, but to create homes for displaced people continues to rise. Communities for the Displaced XPRIZE has the potential to provide integrated, flexible, and culturally relevant housing for the 65 million refugees and displaced persons around the world today by incentivizing groups from around the world to design, prototype, manufacture, and implement at scale the next generation of housing for displaced people that is integrated, flexible, and culturally relevant— houses that can be homes. Refugees and slum-dwellers are in desperate need of better housing. 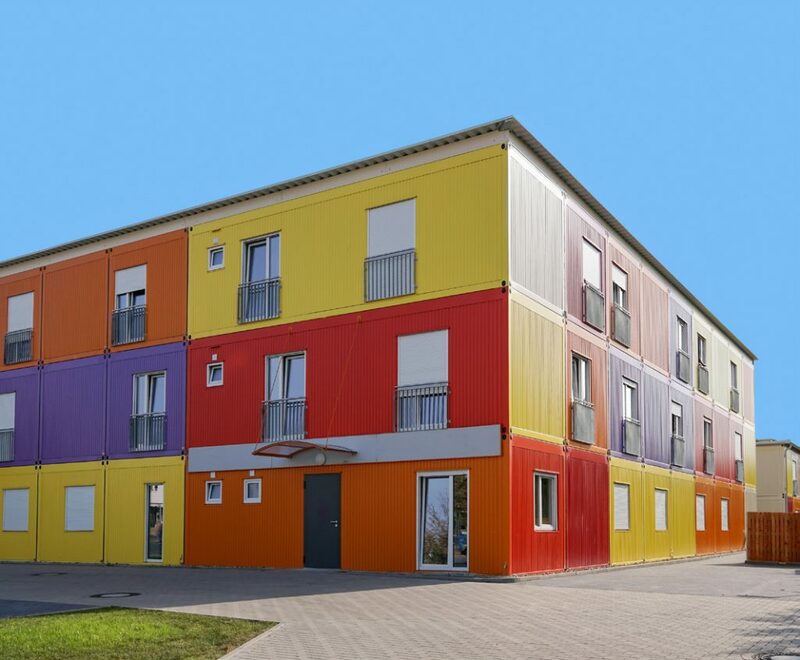 Existing refugee housing solutions represent a one-size-fits-all model and have not, in large part, been implemented at scale. The tent-like structures commonly used by organizations like the UNHCR offer a quick solution for displaced people but offer little protection from the natural elements, much less provide a comfortable or inviting home. This XPRIZE has the potential to not only provide safe and healthy housing for the growing refugee population, but also to create homes that restore dignity to a marginalized group. Refugee housing solutions are still viewed as temporary, when, in fact, refugee populations have persisted in camps for years. The average refugee lives in a camp for roughly 10 years.187 Because refugee camps are considered temporary solutions, they are not designed to work as the long-term homes they often become. We need policy changes that press for more permanent housing solutions for refugees along with technological advances that better facilitate off grid living. Ideas alone are not the solution. They are an important first step, but a first step only. The world needs action, by leaders of industry and in the worlds of policymakers, financial institutions, and thought leaders. XPRIZE can provide the guideposts, but we need doers around the globe to step up if we ever want to reach them. We are at a crucial moment in the history of housing. The approaches we choose to act on or ignore today will have profound and lasting impact on industry, people, and the planet. XPRIZE Foundation’s mission is to bring about “radical breakthroughs for the benefit of humanity”. Their Board of Trustees include Elon Musk, Larry Page, Arianna Huffington, James Cameron, Ratan Tata among others. XPRIZE pioneers an impactful model to bring about technology breakthrough while attract investment to create markets in order to scale solutions for tackling some of the most pressing global issues. XPRIZE Impact Roadmaps is the XPRIZE Foundation’s tool to reveal breakthroughs that will lead us to a better future and evaluate their potential to become future XPRIZE competitions.